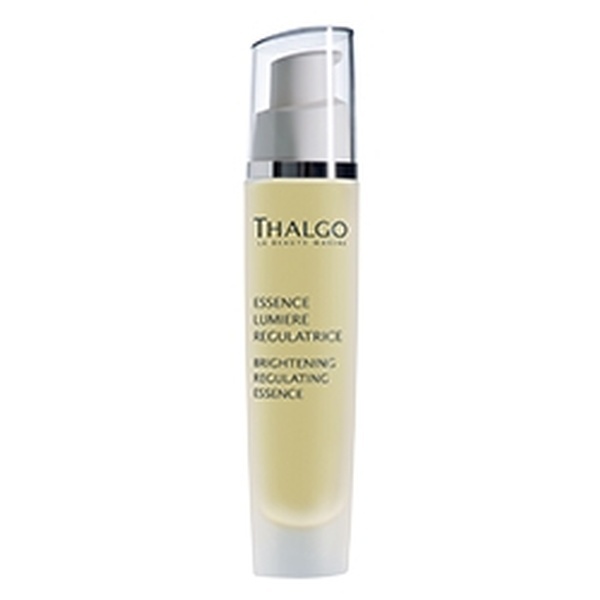 A serum for pigmented and sun-damaged skin or for lightening the skin. 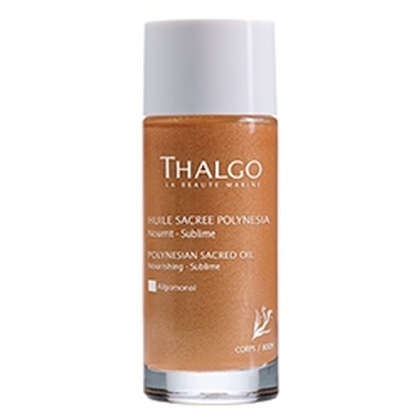 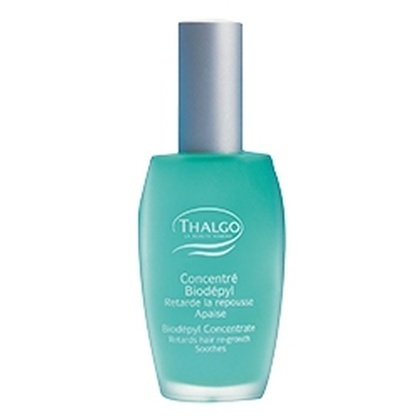 Contains a Thalgo Clear Expert Complex made with an algae extract, daisy and liquorice flower extract. 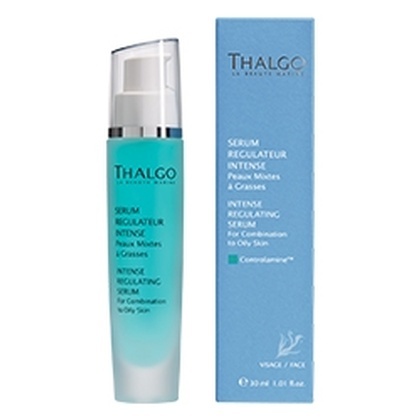 Apply morning and evening under the Brightening cream or fluid.